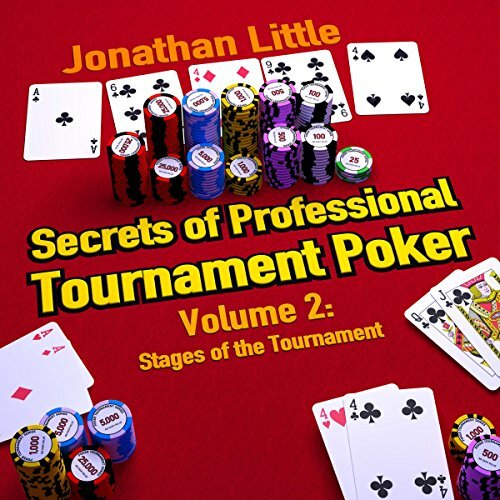 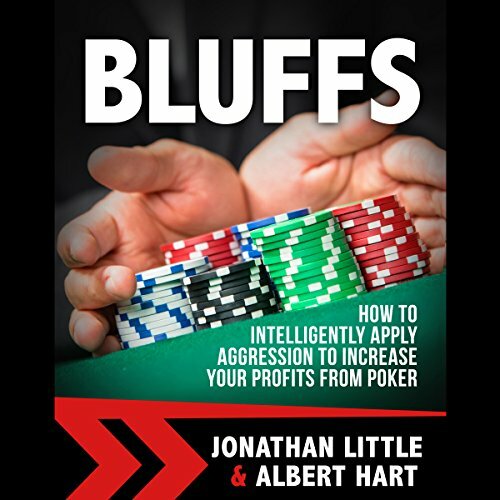 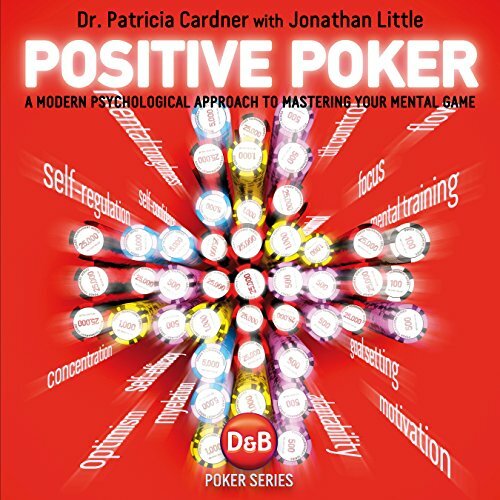 Showing results by author "Jonathan Little"
Jonathan Little, Alexander Fitzgerald, and Matt Affleck have been professional poker players for the last 10 years, consistently beating the games. 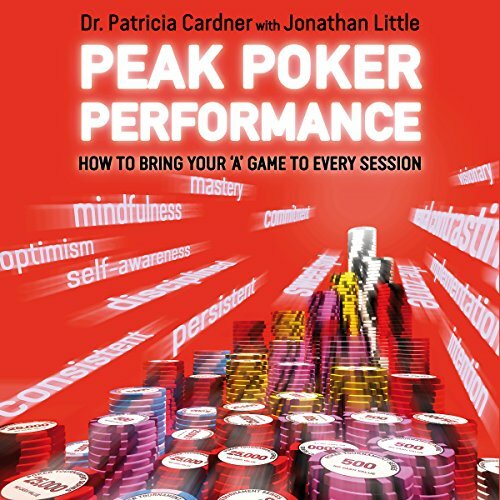 They know the skills required to succeed in both easy and tough games. 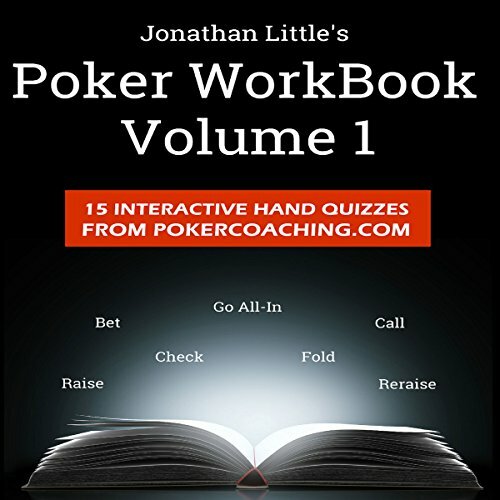 Using a unique interactive quiz format, you will quickly learn how to apply the skills that took them years to master. 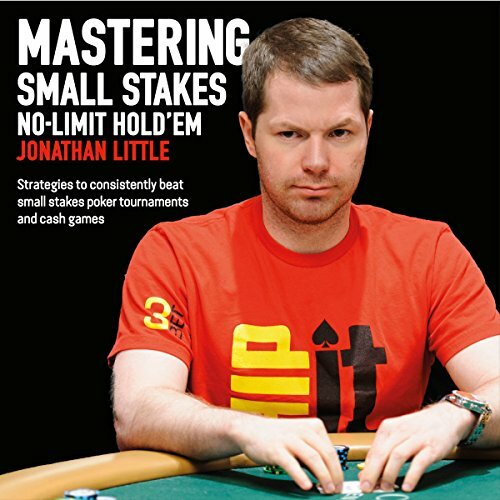 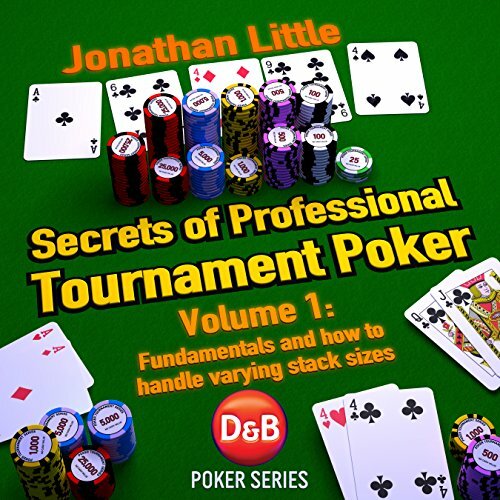 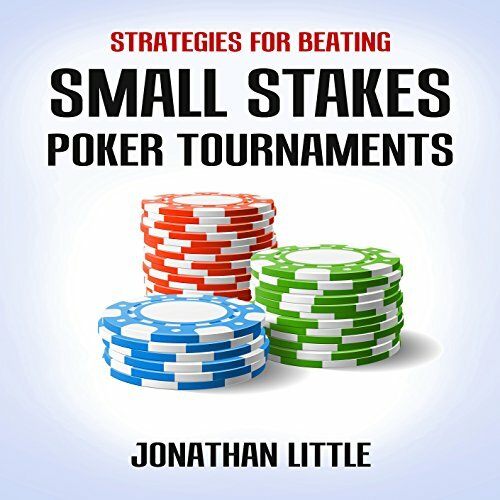 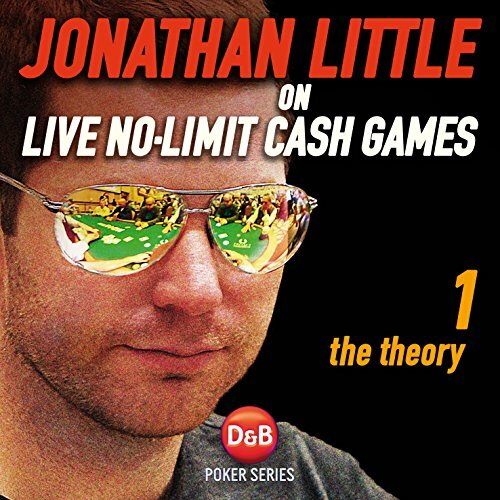 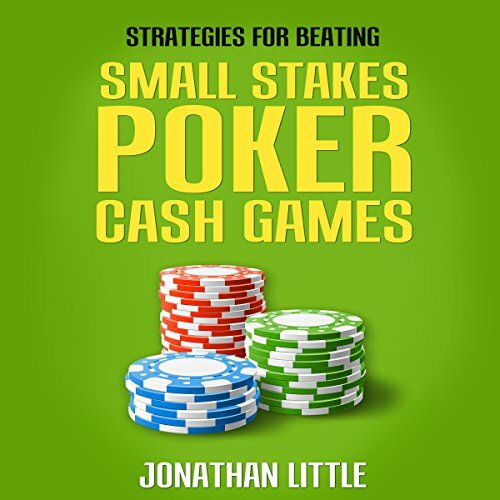 In this audiobook, Jonathan Little (two-time WPT champion with over $6,200,000 in live tournament earnings) analyzes 10 common flop scenarios you must master if you want to succeed at No-Limit Hold'em. 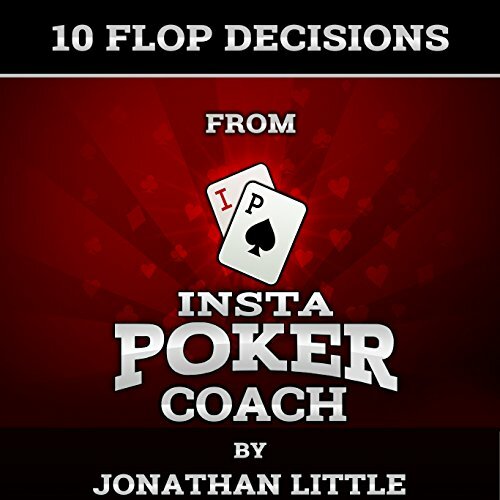 Taken from the Insta Poker Coach training app, these 10 hands illustrate common situations you will often encounter on the flop. 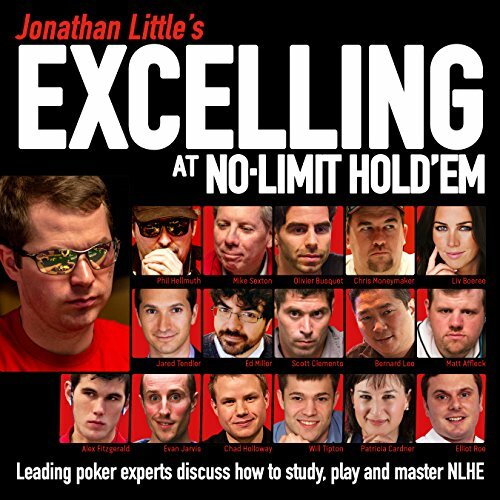 If you master these situations, you will be well on your way to becoming a great No-Limit Hold'em player.